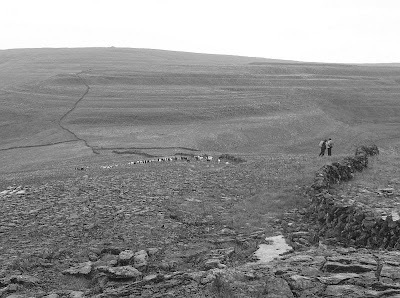 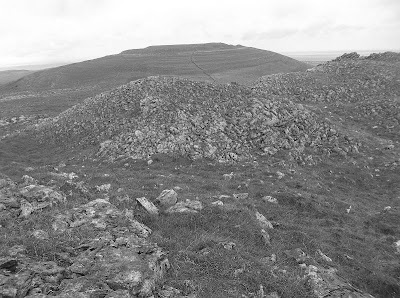 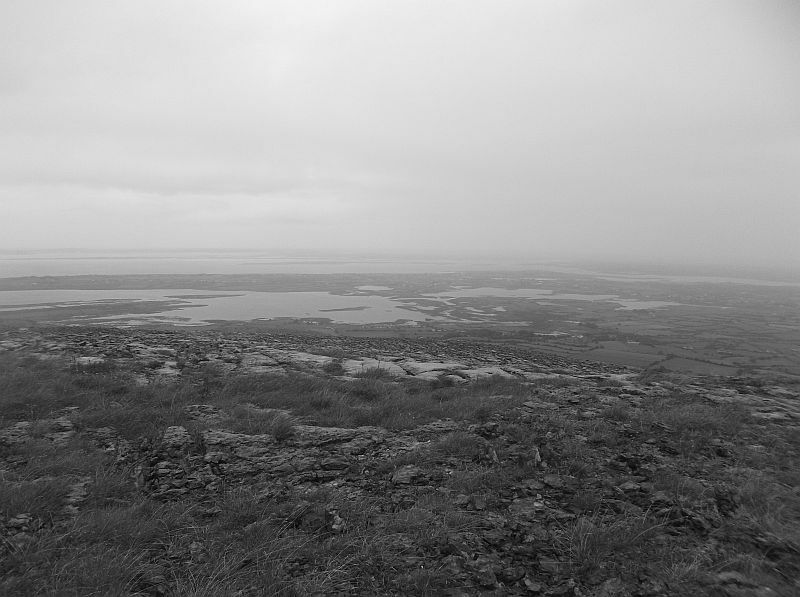 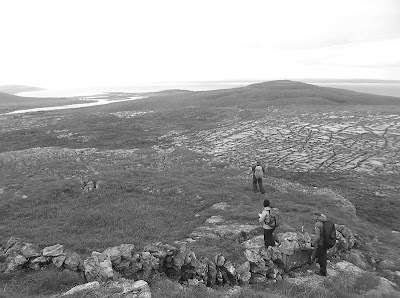 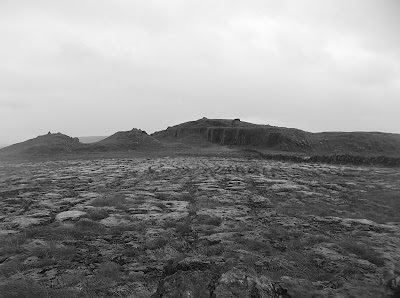 Outdoors Ireland: Burren In Black & White! 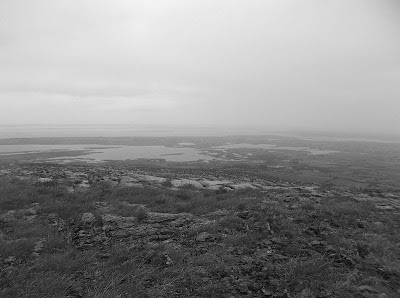 Burren In Black & White! 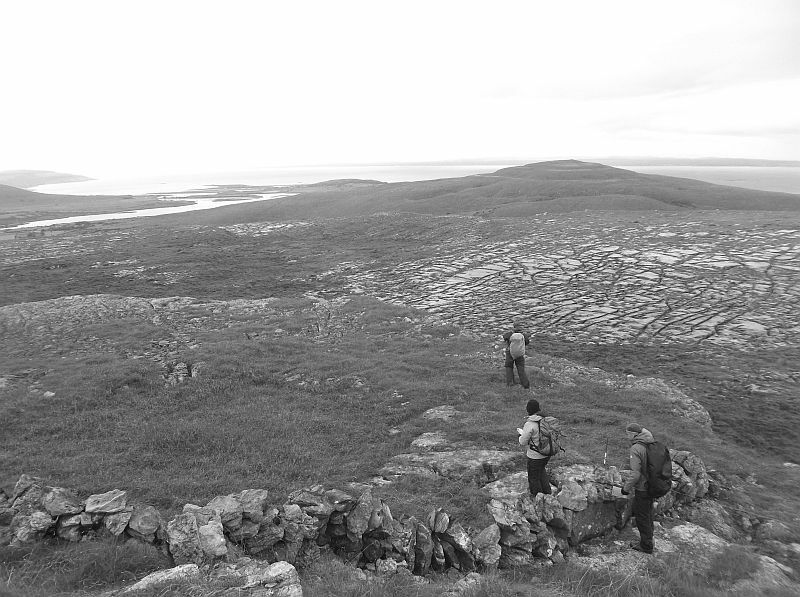 Hiking, Climbing & Paddling In Killarney! 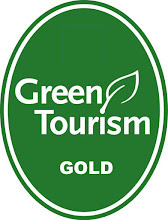 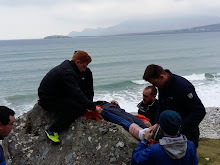 Great Galway Sea Kayaking Feedback!